Recommendations are easily one of the best ways to upgrade your beauty stash. I'm forever picking the brains of my friends, family, co-workers, and other beauty editor's. Heck, I'll ask a glowing stranger on the street what highlighter she's wearing, should I feel the urge. Because that's the fun part about beauty—sharing the (product) love. Today, I asked one of Australia's top beauty retailers, Adore Beauty, what moisturisers they just can't stop selling, because who doesn't want a recommendation from basically all of the beauty shoppers in the country? So if you're interested in the retailers' top three, you should 100 percent keep scrolling. 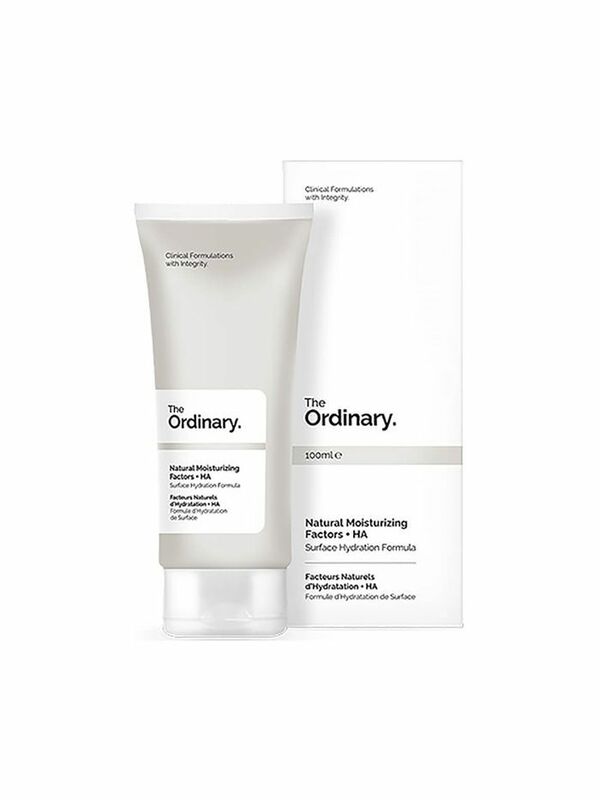 No fuss and extremely cheap, it's no surprise this pick from The Ordinary is a favourite. It's loaded with hyaluronic acid, glycerin, and a stack of other great ingredients for plump, juicy skin. It's actually sold out right now, so fingers crossed for a re-stock. Loved for its lightweight texture and fluid-consistency, this pick from Skinstitute is made for the Australian summer. 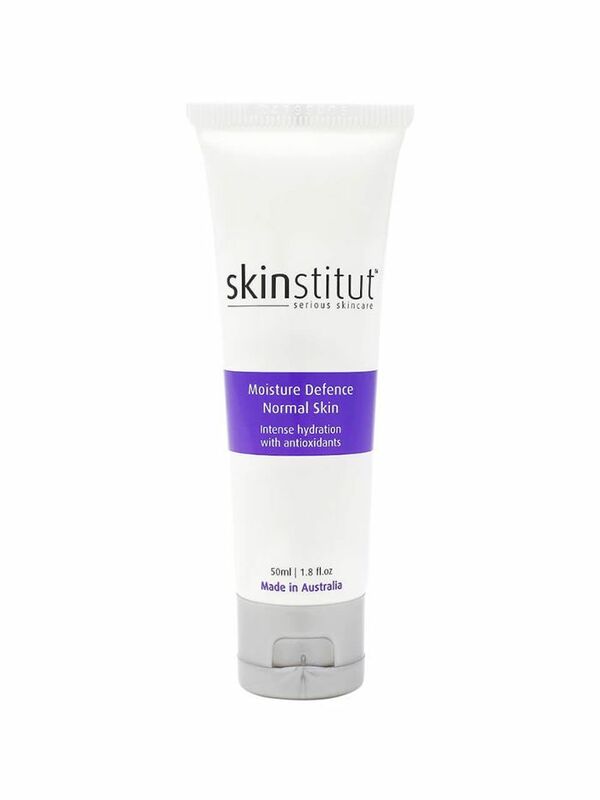 It includes peptides, so is a great choice if fine lines are starting to bother you. 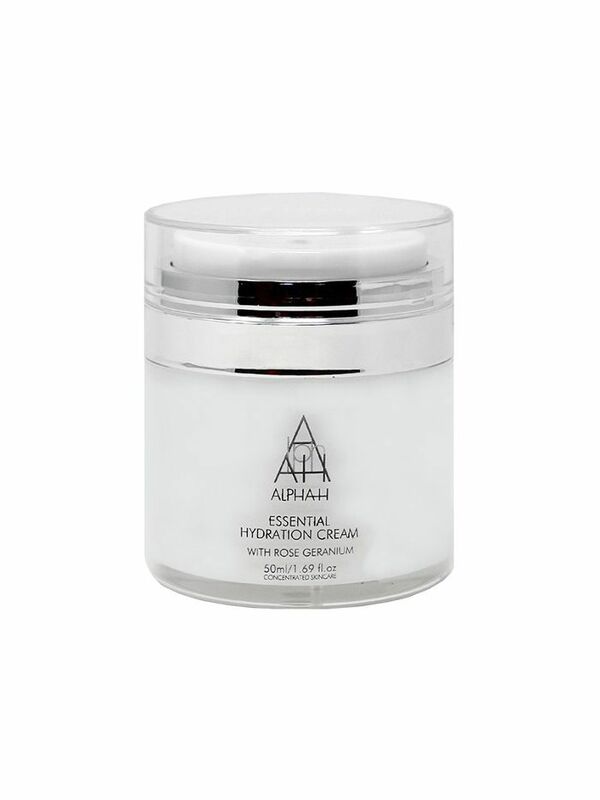 Great for drier skins, this emollient formula feels hydrating and, thanks to fatty acids, soothes flaky or dull skin types easily. The hygienic pump is another win too, as far as we're concerned.